Claims of illnesses related to the presence of wind farms have spread throughout Australia lately like a bad high school rumor. While many believe they are experiencing a real sickness, a report by Simon Chapman from the University of Sydney has found that victims may be suffering more from a psychological illusion than a true physical malady. The study found evidence that areas targeted by anti-wind farm groups and propaganda were far more likely to express symptoms. Chapman’s report was the first to formally address the issue of wind farm illness in Australia. He saw that complaints of illness were more prevalent in areas that had been bombarded with false information by wind farm opponents. 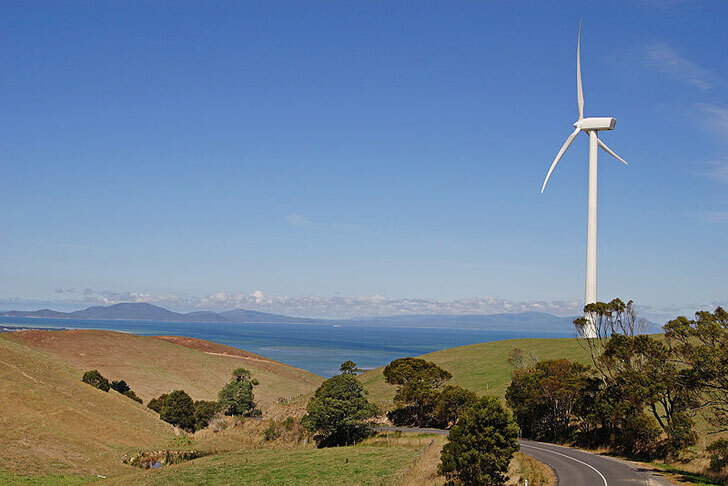 He saw that 63% of the population had not been subject to health or noise aggravations, and in Western Australia, a region that has 13 wind farms, no problems were recorded. He found 68% of the total number of complaints came from five sites that had been heavily targeted by anti-wind farm groups since 2009. 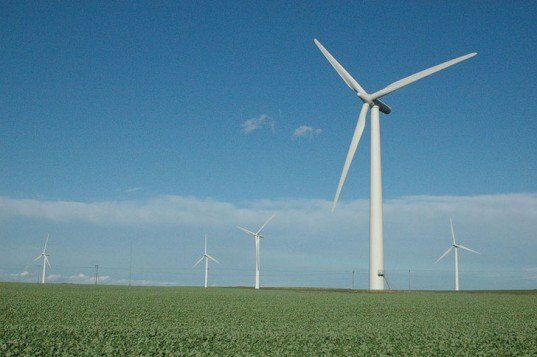 “If wind farms were intrinsically unhealthy or dangerous in some way, we would expect to see complaints applying to to all of them, but in fact there is a large number where there have been no complaints at all,” said Chapman. According to his research, the bias against wind farms began two decades ago when the country started to install the turbines. Some just didn’t like the way the equipment looked, and began using names like “wind turbine syndrome” and “vibro-acoustic disease” to cast a negative light on the turbines. While he accepts that some people could have actually felt ill, he noted that “where you set up an expectation in people that something in their environment is noxious, that can translate into the expression of symptoms”. His results run counter to the opinions of the anti-wind farm group, the Waubra Foundation, which asserts that serious conditions have been found to occur in those living or working 6 miles of wind turbines. The organization says that the syndrome’s symptoms manifest as hypertension, insomnia, heart attacks, and depression. The Foundation believes that the wind farms are creating human collateral damage, and that denial of the population’s suffering is the industry’s refusal to acknowledge an “inconvenient truth”. Yet, Chapman states that if the technology was truly harmful, there would be a large body of supporting medical evidence. In eighteen reviews of health since 2003, all had reached the consensus that there was scant support to prove wind farms were harmful. He mentioned a New Zealand study that exposed 60 healthy subjects to real and false low frequency samples of noise similar to that produced by turbines. They showed a portion of the volunteers videos suggesting that illnesses were caused by the equipment before listening to the sounds, and only those shown the tapes reported higher levels of symptoms regardless of whether they listened to fake or real recordings. Nice spin propaganda. You simply ignore all the complaints or pigeonhole them as climate deniers. You people (I won't call you environmentalists) are so obsessed with wind turbines that you can't accept the inconvenient truth of their massive presence on the landscape. Their visceral impact alone in formerly quiet, scenic areas is obviously going to affect a lot of people and animals. They needn't be the source of mystery illnesses to cause a lot of trouble. Lack of sleep alone is bad enough. Deal with the obvious. It baffles me that putting gigantic towers all over the countryside is considered environmentally benign, merely because they don't pollute (after they're installed, that is). Each blade and tower section requires an epic truck trip, plus the access roads, plus the cement pads, etc. Face reality! These are nothing less than skyscrapers in the countryside. Putting them on existing farmland is better than mountaintop destruction, but they are still aggravating and faux green at best. Good to see some serious study on this. I would like more partidulars regarding how close they should be, and just how annoying they can be. Annoyance can affect the enjoyment of life, property values etc. Some people also consider wind farms and solar panels to be serious visual blight. I do not. Does anyone have polls on that and NIMBY opinions?